Fish Hoek comes alive during the festive December season. People make their way from all over Cape Town to stroll on the beautiful sandy beaches, stroll the catwalk that leads towards the Sunny Cove and take in the fresh and relaxing atmosphere. Simply rent a safe and reliable car to see for yourself. Fish Hoek is a prime whale-watching location. You’ll be able to see the whales up close on Jager’s Walk path, which offers the perfect bird’s eye view of the majestic sea creatures. Whales are known to visit here and some have even beached themselves on Fish Hoek beach. 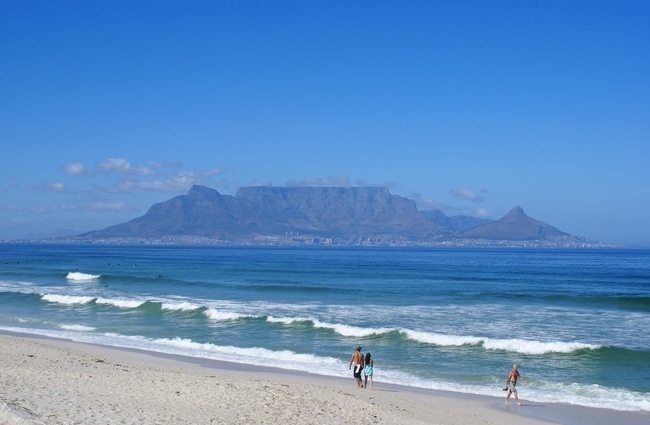 However, the area still has some of the safest swimming beaches in Cape Town. Fish Hoek is also the best location for adventure seekers. It offers the iconic 75km Hoerikwaggo hiking trail. Hikers make their way through the world heritage site of Table Mountain National Park. The trail gives hikers an unforgettable experience of walking in the footsteps of the Cape’s ancestors and experiencing the beauty of the Hoerikwaggo known as the “mountain in the sea”. Fish Hoek or Vissers Baay appears on the earliest maps of the Cape. The arrival of European settlers in 1652 forced the indigenous population to leave the area. During the 1700s farmers appeared in the Noorhoek area. Fish Hoek beach was then used on an informal basis for whaling and fishing, but it was not until 1918 that it was laid out as a township. Even today you can still see some of the Dutch influenced architecture in and around the town. During your time in the suburb, you’ll also learn that Fish Hoek is home to an early stone-age historic site where the remains of the 12 000 year old Fish Hoek man was found. With any seaside village you’re bound to find seafood in abundance. Here, you’ll have a hard time choosing between all the options. 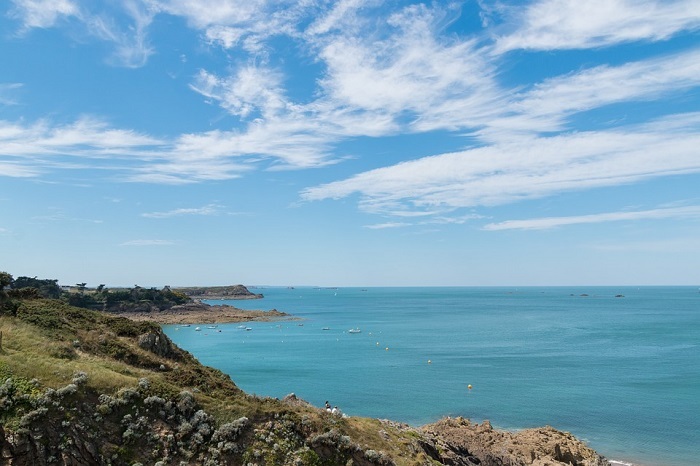 Opt for a bite to eat on the beachfront or enjoy a lunch special with the locals at a nearby café. 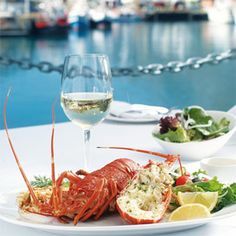 According to online reviews and my preference, Barracudas Restaurant had the most relaxing atmosphere and served up some of the freshest seafood with a delicious wine selection. One of Fish Hoek’s best features is the breath-taking beach 1.5 km in length. The flat white sand beach and gentle currents make swimming at the beach quite safe. Drive through for an unforgettable getaway filled with history and beauty.